Acronyms and initialisms are two very similar types of abbreviations. 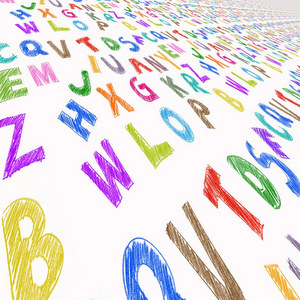 They are both created by stringing together the first initial of each word in a phrase, but acronyms are pronounced as a single word while the letters in initialisms are pronounced individually. Learning some common French acronyms and initialisms can help you make sense of news, political discussions, administration, and more. 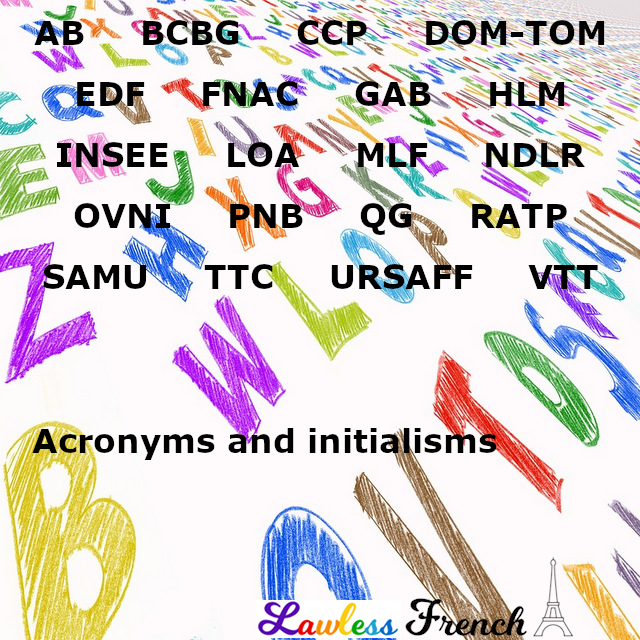 Many French acronyms and initialisms do not have an equivalent English abbreviation, and the ones that do often have the same letters in a different order.